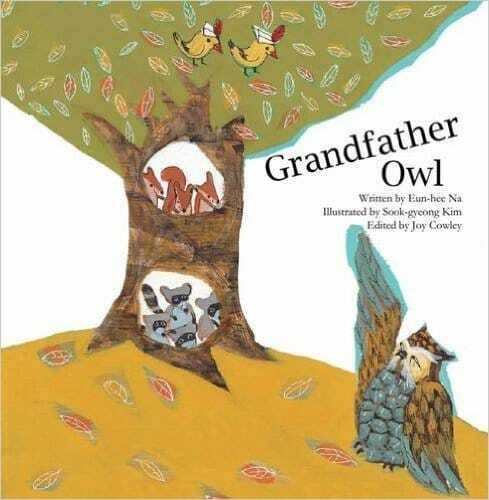 Grandfather Owl is delighted when his oak tree becomes home for some baby animals. He loves to count them while he watches them grow up. Let's join him in counting baby animals, adding and subtracting.